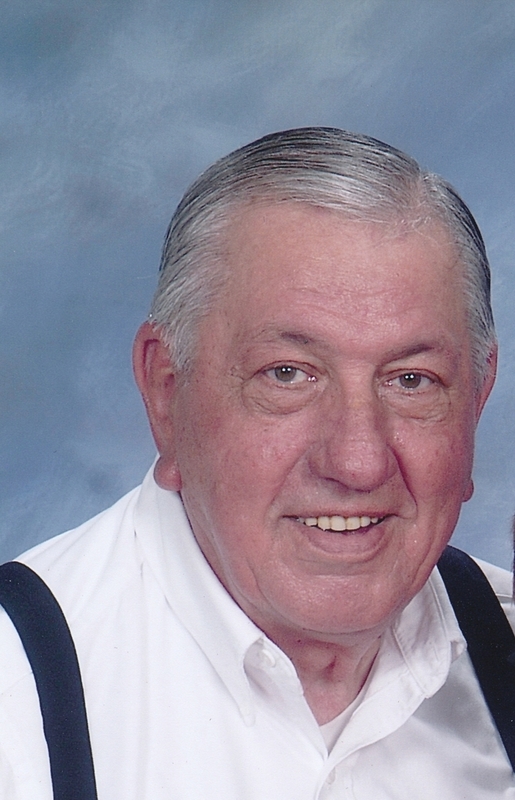 Kermit Welch View Condolences - Gardner, Kansas | Bruce Funeral Home, Inc.
Condolence: Dear Julie, Mark, Paul and Kala, I am so sorry for the loss of your father Kerm. I know well the pain of losing both a mother and a father in death. May Almighty God be with all of you and your families in your time of sorrow. Please comfort each other and look forward to the fulfillment of the words of Hosea 13:14 "From the power of Grave I will redeem them; from death I will recover them." And then the promise of our God recorded at Job 33:25 will be fulfilled: "Let (their) flesh become fresher than in youth; Let (them) return to the days of (their) youthful vigor." Condolence: Thanks Shirley. We are very sorry we missed the service. Condolence: Mere words cannot suffice to give enough honor to Kerm Welch for all he did for me. If I lived closer, I would be there in person to pay my respect to the man who changed the course of my life. This may seem like hyperbole, but it is true. I could say all the things I loved about this man--his wit, his intellect, his discernment--but what he did for me was truly heroic. At 16 years old, I had to leave my home, so he made it possible for me to live with his brother and sister-in-law--two saints who took in a needy teenager. Who does that? Kerm does. I am so thankful for him, and he will always hold a special place in my heart. Condolence: I always enjoyed Kerm's sense of humor and ready smile. He was a great man, who made math bearable for those of us who were certain we'd never use it in the real world. My condolences to the family - I know he will be greatly missed. Condolence: My sincere condolences to the family. It is hard to lose a loved one. Relish the fun times and happy memories always. He will always be close that way. I know he is in a better place and enjoying a new beginning in Heaven. May God be with you during this time and always. Condolence: May the love of family and friends comfort you during these difficult days, as you grieve the loss of Kerm. He was a father, grandfather, great grandfather, son, husband, teacher and coach. So loved by his family, the community and the people he touched. He was like a father to Vernon and many others. May he rest in peace now that he is with his Lord and Savior. Our most heartfelt condolences. I was shocked last night to hear the sad news from Mark but relieved to know that he passed peacefully. Kerm will be missed tremendously by all who knew him. He and Carol were close friends to me since my arrival in the States back in 1976. I always treasured their friendship and love greatly. The Welch family will remain close and special for years to come. Condolence: One of the special educators who blessed me growing up. As he was also a man of faith, I'm sure God is returning that blessing to him now. May that fact comfort his loved ones in this time of grief. Thank you, Mr Welch, I look forward to seeing you again in his kingdom. Condolence: I send my condolences to all the Welch family members, I have had the pleasure of having some of one of Kermit’s children and a grandson in school. Rely on the wonderful memories of your father and grandfather to get you through the difficult moments. God Bless you all!